10,000 Facebook Fan Celebration WINNERS! Thirsties Booty Love Giveaway WINNER! Aden & Anais Sale! Select 4-packs 25% off! Rockin' Green Funk Rock Sale and GIVEAWAY! First, let us give a huge THANK YOU to all our amazing customers and fans who support our business every day! 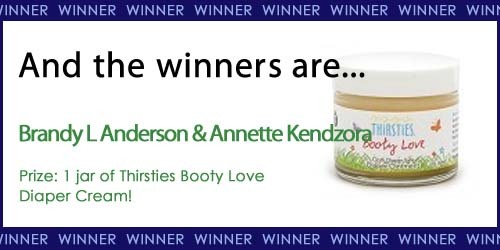 Thank you to everyone who entered -- we had so much fun with this contest! We want to congratulate all the winners and thank everyone again for such a fun contest and for helping us reach 10,000 Facebook fans! Congratulations! 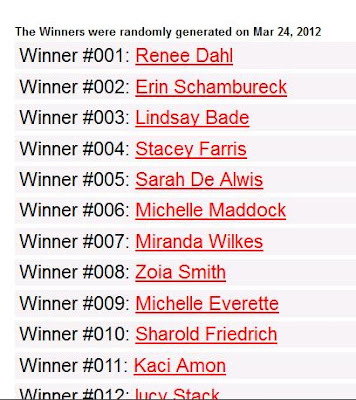 Please email annie@nickisdiapers.com within one week to claim you prizes! Sweeten this deal by taking advantage of free shipping on all diaper covers, and all orders over $75! FREE gift with orders over $100! Through March 18th, get 10% off ALL Thirsties Products! 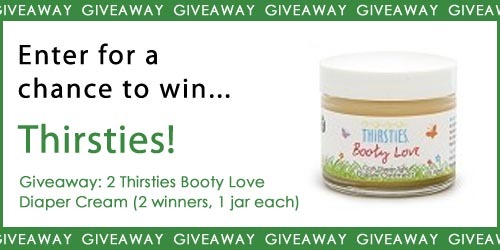 Enter below for your chance to try the new Thirsties Booty Love Diaper Cream! 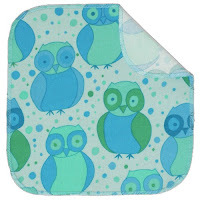 Don't forget we have FREE shipping (in the continental US) on all pocket diapers and diaper covers and all orders over $75! 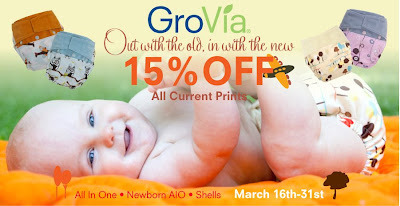 Now through March 19th, all Ergo Baby Products are 10% off (excluding Petunia Pickle Bottom)! 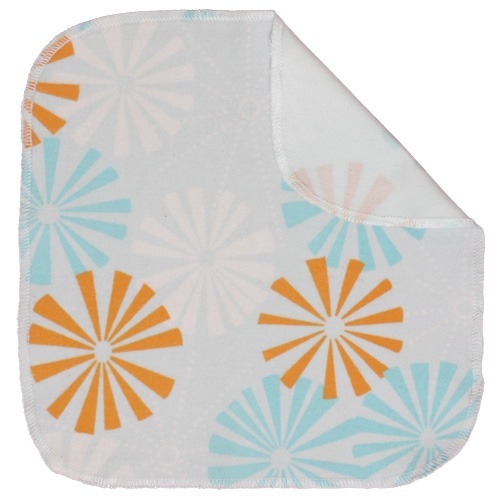 Don't forget ALL Ergo Baby Products ship for free at Nicki's Diapers! You've won the new Imagine Wipes Owl and Citrus Pinwheels Prints! Now through March 15th, get 25% off select Aden & Anais Muslin Wrap 4-packs! Feeling the itch to start your spring cleaning? Are your diapers smelling a little funky or looking a little dingy after a winter of being out of the sun? 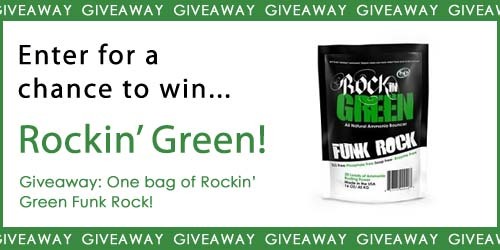 It might be time to pick up some Funk Rock and give your diapers a nice deep cleaning! Just 4 tablespoons of Funk Rock will get up to 20 diapers smelling like new again! 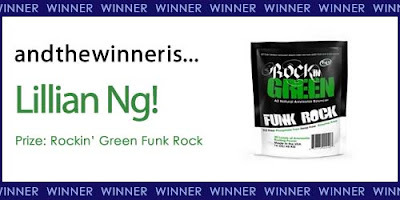 Now through March 31st, pick up a bag of Rockin' Green Funk Rock for only $13.95!